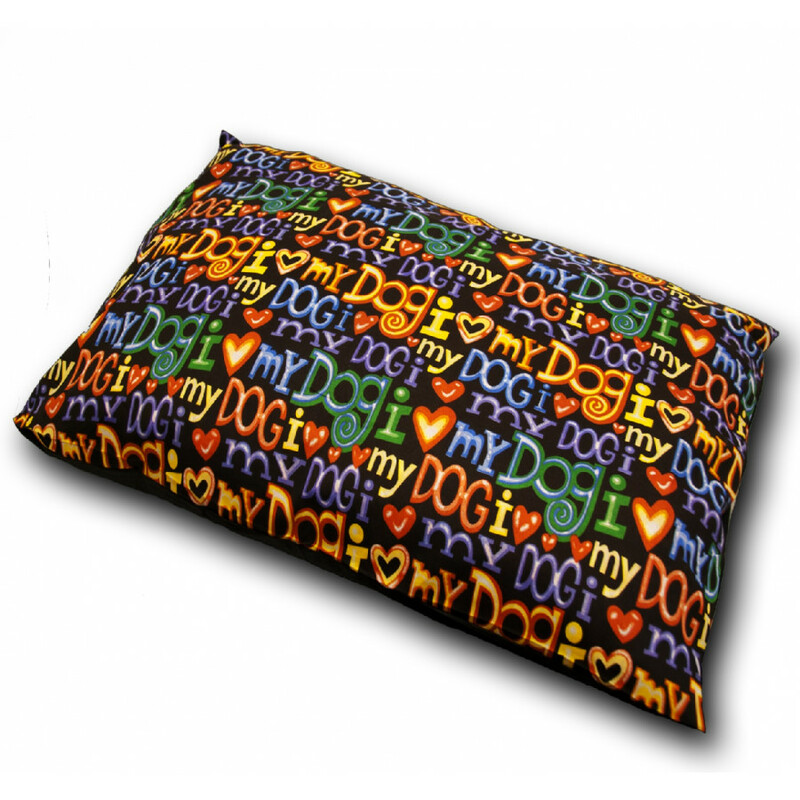 Extremely decorative and stylish, our Iluvmydog black dog bed is wonderful in sprucing up your home decor. Being stylish and comfortable, your dog will enjoy sleeping on this fluffy and soft bed. 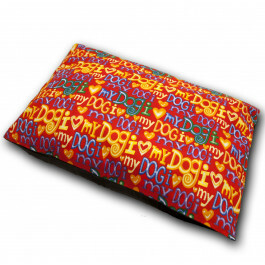 Made from 100% hollow fibre filling and cased with supreme quality polycotton material, this stunning dog bed is perfect for giving your dear pet a homely feel. Easy to care for, you can easily hand wash this dog bed for a clean and fresh look all the year round.